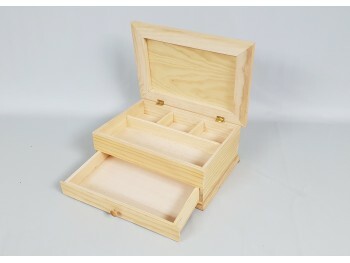 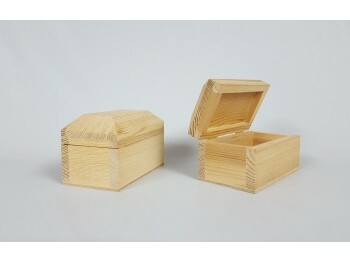 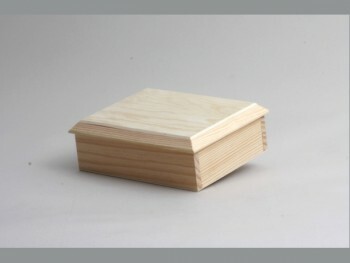 Wooden box for tea with 4 removable interior divisions. 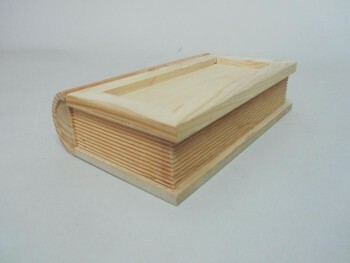 The cover is cut with wavy shape. 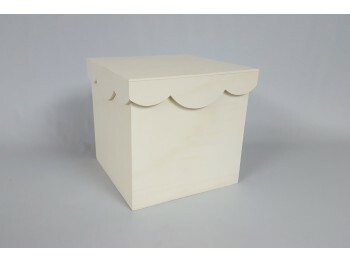 It is perfect for storing tea bags or if you remove the divisions you can use it for whatever you want. 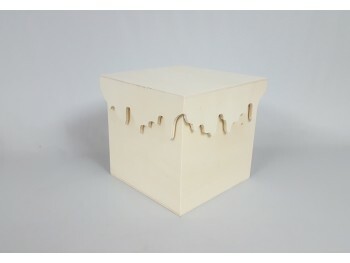 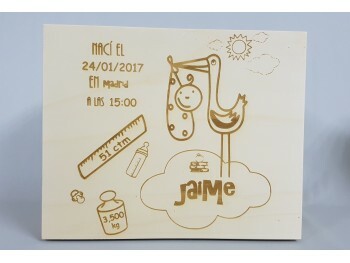 - Internal holes 6,5x6,5x5 cm.